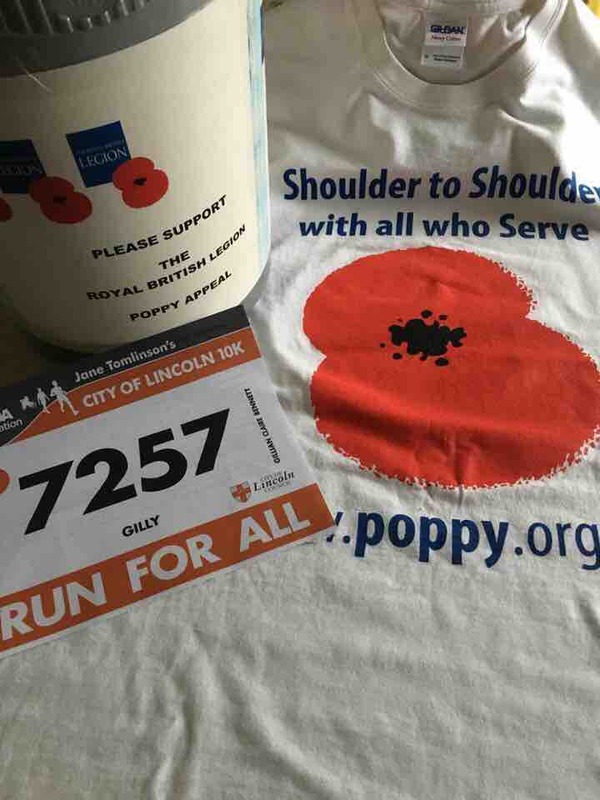 For several years I have organised and taken part in many running events for charity, with the aim of fundraising on behalf of the Royal British Legion. 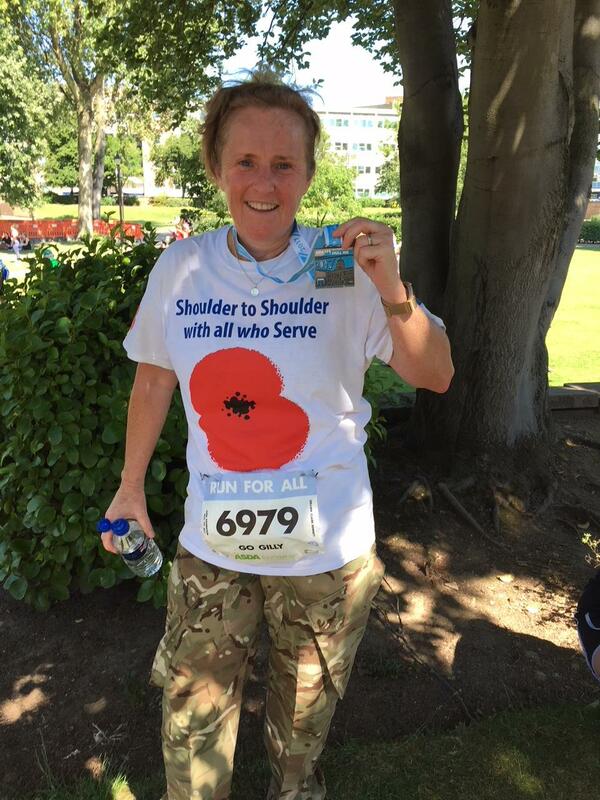 And last year I added the Hull 10km to my programme, raising over £700 in total. Please help me to support the fantastic work that the British Legion continues to do, helping today's and tomorrow's Service men and women, veterans, and their families in almost every aspect of daily life. Update: 9 Sept 18 - I’ve now successfully finished the Lincoln, York, Nottingham and Leicester 10k runs. 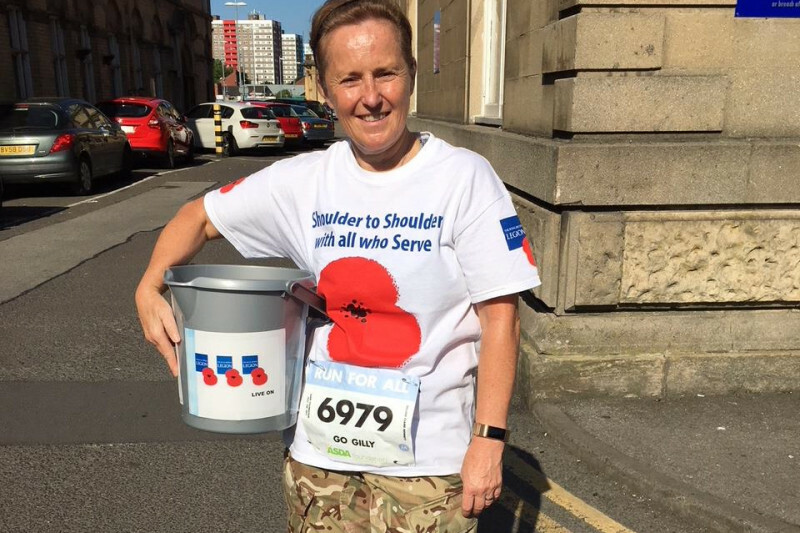 Just the Sheffield 10k on 23 September to go, to reach my goal of running 50km for the Royal British Legion 2018. Thank you again so much for all your generous support. MyGoFundMe page will remain open until I finish the Sheffield 10k. I can now report that the Asda Foundation City of Lincoln 10K has been re-arranged, and will take place on Sunday 1st July. Since the Lincoln 10k was postponed due to snowy weather, we have been informed that the run will now start earlier in the day, expected to be at 0930. I guess this is to avoid any issues with heat !!! The snow and ice beat us today ❄️☃️❄️ and unfortunately the Lincoln 10km has been postponed due to the dangerous conditions. But my 50km run challenge is still very much alive and I will confirm the re-arranged date as soon as it is promulgated. the first of my 5 x 10km runs is only 10 days away now, the Lincoln 10km on Sunday 18 March. 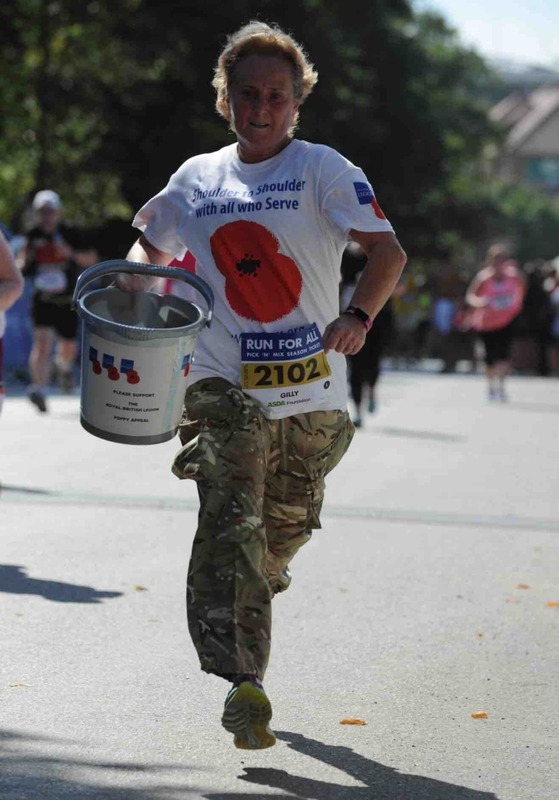 I'll be carrying a British Legion collection bucket throughout around the course, so please give generously and make my bucket heavy!